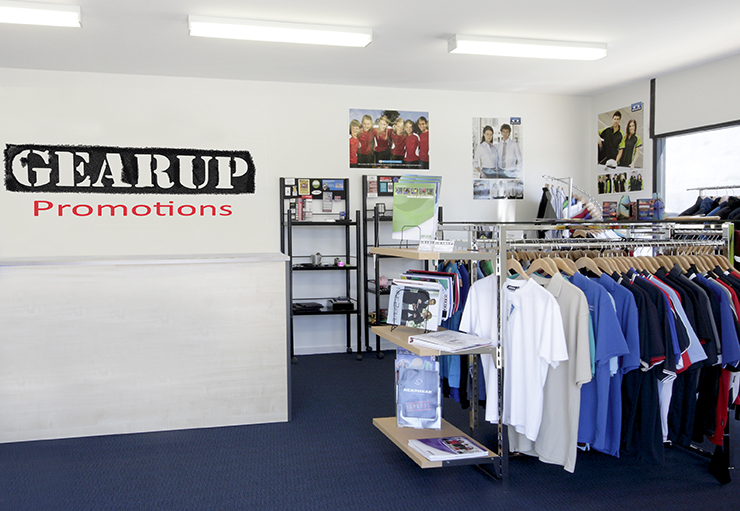 At Gearup Promotions in Perth, WA, we specialise in high-quality promotional gear for your brand, workplace, team or event. Whether it’s a corporate gift, a merchandising piece, an office uniform, leavers’ jumper or school uniform we can help your organisation and your people look great. 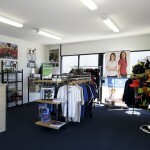 We are proud to supply a range of great quality items at affordable prices for people throughout Perth. Our company has just been awarded onto the Department of Education’s preferred supplier’s list for manufacturing school uniforms, leavers polo’s, leavers jackets, graduation sashes, gowns and hats and various other uniforms. For us, excellence in our products and services comes as standard. We value our customers and go out of our way to ensure their complete satisfaction in every aspect, whether it’s quality, affordability or customer service. We have access to Australia’s most reputable promotional suppliers and use state-of-the art equipment to deliver quality products at affordable prices. 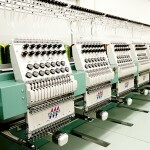 Our in-house digitising and embroidery facilities give us a real competitive edge and enable us to handle large volumes of work with exceptional turnaround times. 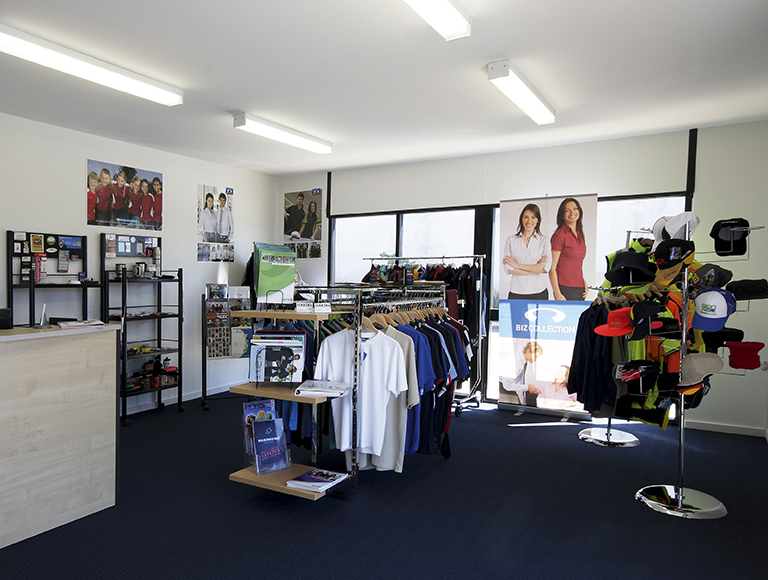 To ensure that we deliver nothing but the finest products, we have access to Australia’s most reputable promotional suppliers and use state-of-the art equipment to deliver quality items at affordable prices. 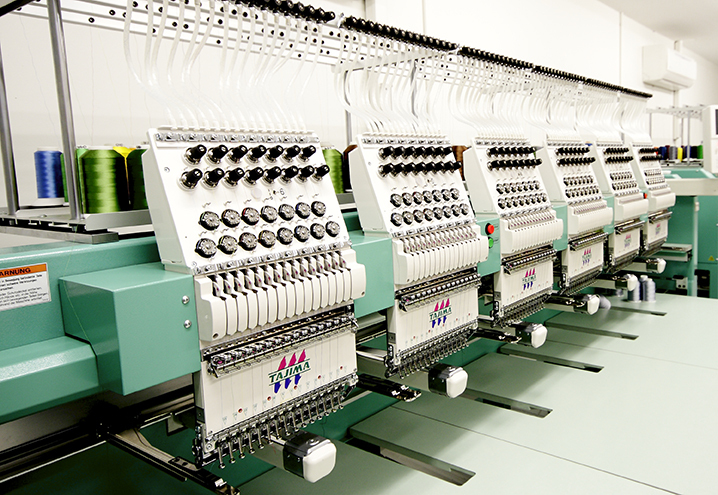 Our in-house digitising and embroidery facilities give us a real competitive edge and enable us to handle large volumes of work with exceptional turnaround times, regardless of whether it’s a high quantity of uniforms or workwear. This means that no matter what time of year or what number of items you need, we have the means to satisfy any order to the highest degree of quality. 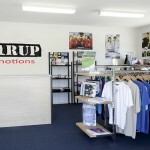 If you’re in need of apparel for your business, workplace or school in Perth, Gearup Promotions is the place to call. Our products and services are always of exceptionally high quality, ensuring you are completely satisfied with the end result. If you are looking for any of the products mentioned above, call us today on 08 9303 9733 for enquiries and quotes.